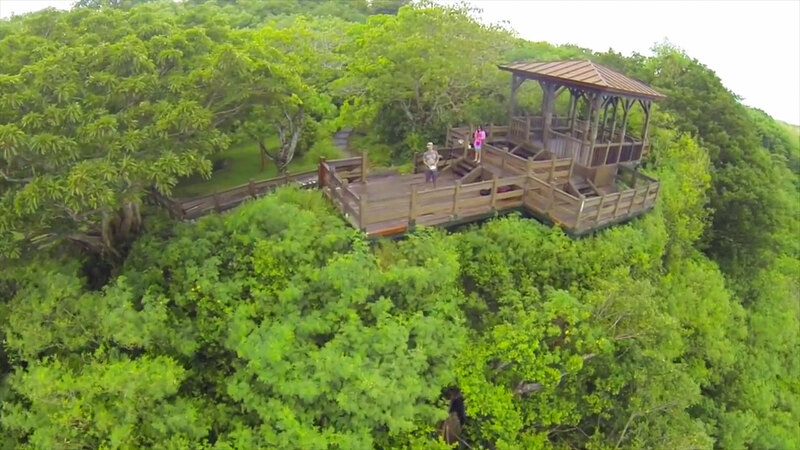 The face behind ME Artist ChicVoyage, Greg Hung, brings to you a beginner’s guide on aerial filming. The tools he uses in this video are a DJI Phantom 1 drone with a tarot gimbal, along with a GoPro 3, providing some stunning footage of the mountains and coast of Guangshan, Taiwan. This short introduction shows you how to correctly calibrate your DJI Phantom 1 before you set it off in the air, and provides some useful tips for the first-time flyer. Greg Hung is based in Canada and started out as a videography enthusiast. His passion brought him to trying out new methods and tools to create even better video. When he has the time, Greg will be travelling the world and bringing you stock footage from various exotic locations. 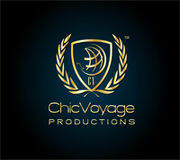 To view more of his stock footage, visit ChicVoyage’s ME Artist page. You can find out more and sign up for his online courses and tutorials on his website.